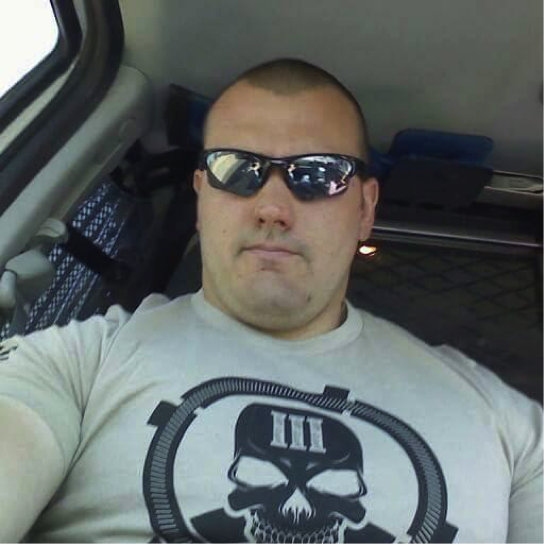 Austin Shipley resigned from the Winslow Police Department on Monday, Oct. 31 after an internal investigation following his shooting to death Navajo mother, Loreal Tsingine. The Bordertown Justice Coalition (BTJC) applauds Austin Shipley’s resignation from the Winslow Police Department. Not only is this an acknowledgement of wrongdoing, it enhances the safety of Native and non-Native residences in Winslow. Shipley has a known violent history as a police officer that includes physical abuse, tassing, and the tragic killing of Loreal Tsingine. Without the collective action and continued persistence of the Native communities in Winslow and Phoenix, this small step toward justice couldn’t have been achieved. 1) We continue to demand that the U.S. DOJ find Maricopa Attorney Bill Montgomery’s dismissal of criminal charges in error. We call on the U.S. DOJ to initiate criminal charges against Austin Shipley for the murder of Loreal Tsingine. 2) We continue to demand that the City of Winslow and the Winslow Police Department compensate Loreal Tsingine’s family for her wrongful killing. The family has had to front funeral costs and legal fees while Shipley has coasted on administrative leave for seven months, paid for by the State of Arizona. 3) Finally, we restate that the Navajo Nation needs to weigh-in on this issue and enforce its sovereign power to compel the State of Arizona to fulfill these demands. This includes high-level talks between the Navajo Nation President and the Governor of Arizona and a guarantee from the State that Shipley will be prosecuted for murder. We demand that the Navajo Nation makes it clear to the State that unless these demands are met, the tribe will sever ties with all of Arizona’s law enforcement. A precedent for this type of tribal sovereignty was enacted by the Crow Creek Sioux Tribe, which today officially rescinded a Memorandum of Understanding that previously allowed South Dakota Highway Patrol limited jurisdiction within tribal lands. The Crow Creek Sioux Tribe’s decision comes in the wake of horrific police brutality against Native people and allies waging a courageous fight to stop the Dakota Access Pipeline. In short, it is the BTJC’s position that until Shipley is behind bars and Loreal’s family is compensated for their loss, justice has not been served. While we applaud his resignation, we remind the State of Arizona, the U.S. DOJ, the Maricopa County Attorney’s Office, the Winslow Police Department, and the Navajo Nation of their obligation to enact #Justice4Loreal. We also demand an apology from the State of Arizona.